In early 2018, the Federal Communications Commission issued a repeal of net neutrality rules, which mandated equal access to web content regardless of the provider, user, or platform. While many telecommunications companies expressed jubilation and pockets of the internet expressed outrage, many were left scratching their heads and wondering why net neutrality matters at all. 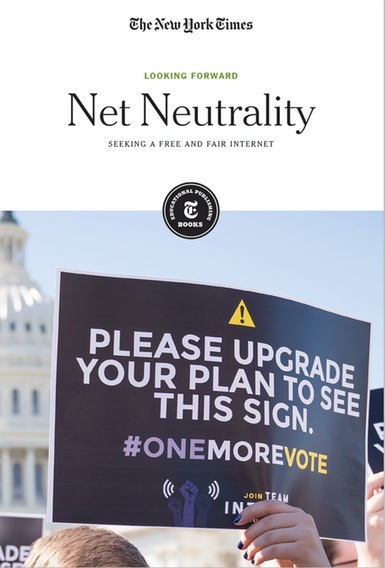 this book answers that question, offering readers a collection of articles on the history and importance of net neutrality. Coverage includes the earliest debates over internet regulation, the enactment of a net neutrality policy under Obama, court decisions on its enforcement, and its 2018 repeal.